The Axalta Services team will be showing body shops how to meet the challenges of achieving productivity and profitability, head on, through a National Business Council symposium held at the Novotel in St Kilda, Melbourne from 11 to 13 August 2019. 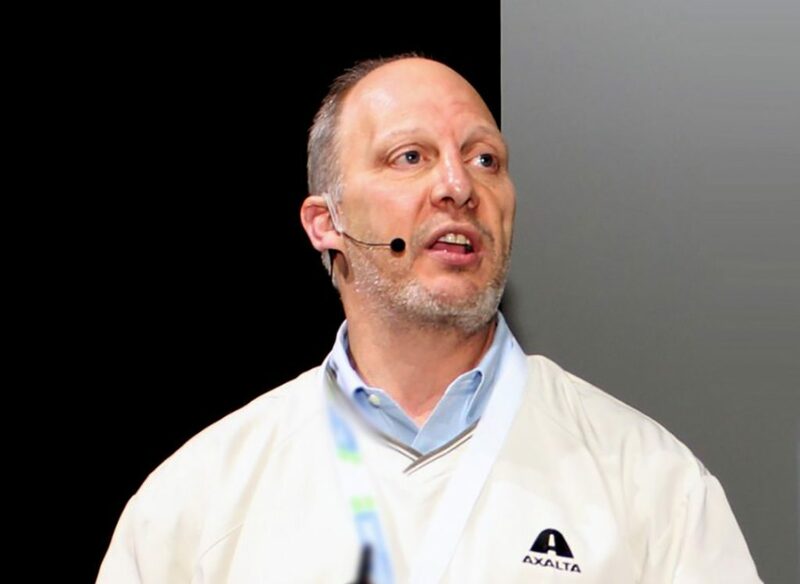 Axalta says Axalta Services works hard with body shops to successfully manage both productivity and profitability by creating networking and management training opportunities engineered specifically for body shops. The company says the National Business Council symposium creates such a platform to effectively demonstrate how, through innovative business solutions, body shops can restructure to create a more sustainable business model, helping to future proof their business. “The 2019 National Business Council is all about providing valuable insights into some of the tools and techniques that are critical in increasing throughput and decreasing cycle times within the collision repair process,” said Robin Taylor, Axalta’s Services Manager. According to Axalta, the symposium’s seminars will focus on issues that are currently impacting or will impact body shops, as well as “looking at effective business strategies, targeting customer relationship management and change management”. Attendees will also hear from Collision Advice’s Mike Anderson, who brings extensive knowledge and experience from the US market. Anderson will discuss leading trends in the US and focus on his experience in a dynamic industry. Happening every few years, Axalta says the National Business Council is a networking opportunity for people in the industry to come together and share their experiences. Not only do attendees leave with insights into how to make their body shop more productive and profitable, but they also leave with a greater understanding of where the refinish industry is heading and how rapidly it is evolving. To learn more about the National Business Council or to register your interest, please visit www.axalta.com.au/axaltaservices.